Described by Felix Aprahamian as "the finest all-round musician I have ever known", Grimwood is more than just a pianist. 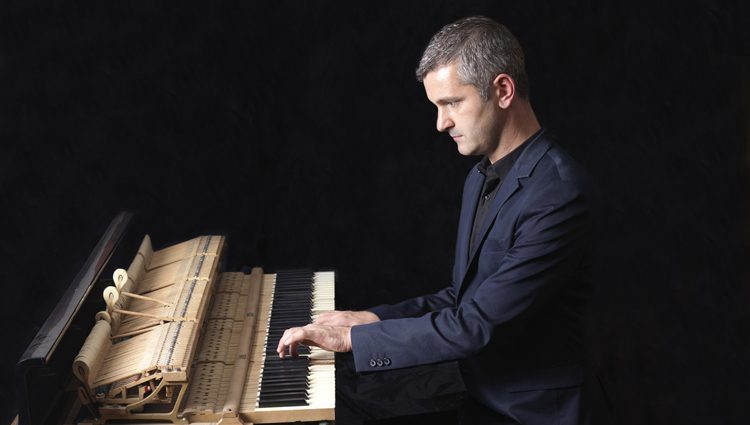 His interest in historic keyboards has lead him to perform on pianos of all ages, harpsichords, virginals and organs. As a musical polymath he has written for various publications and can occasionally be found at his desk composing or performing on the viola!